Surfaceform returns to the Surface Design Show 2016 in London, the home of innovative surfaces for architects and designers. 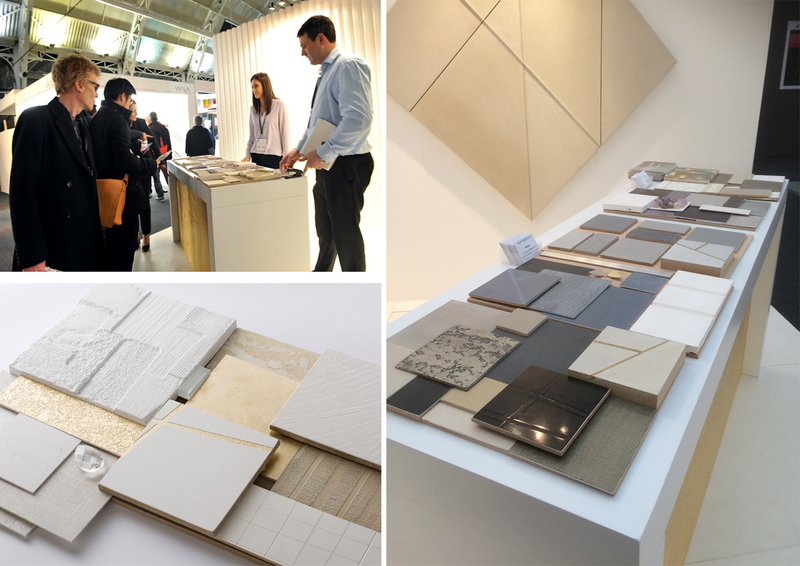 Come and meet the Surfaceform team who will be exhibiting new finishes for 2016 at stand 334. Surface Design Show is the only event in the UK that focuses solely on new, innovative, and inspirational design finishes, materials and products. The show features materials and products from over 100 exhibitors, The seminar and debate program is rich with topics to inspire and educate. Once the ticket has opened the viewer window, please print or save your ticket.